She was born on 20 April, 1969. In 1991, she graduated with honors from the same university. In 1991 she entered the postgraduate study of the Institute of Literature named after Nizami G. of Azerbaijan National Academy of Sciences. 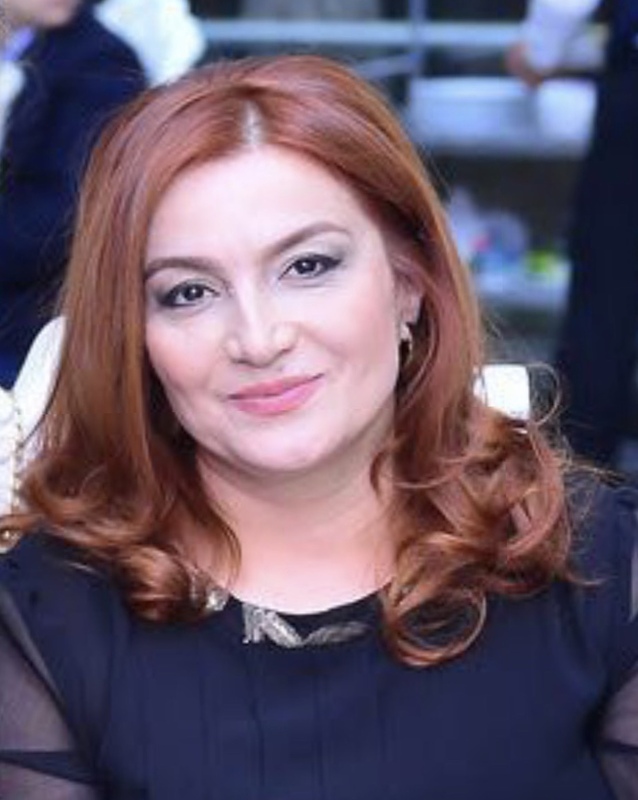 In 1992-1998 she worked as a teacher of language and literature at Baku Preschool Pedagogical Technical School and in 1998 at Pedagogical Technical School named after M.A. Sabir. In 1997, she defended her dissertation and was awarded the PhD degree in Philology. Currently she is Associate Professor of the department of “Azerbaijani Language” of Azerbaijan State University of Economics. She is the author of 1 monograph, 1 textbook, 1 methodical manual, 1 program, 25 articles and 2 theses.